THE dream looked over on a cold night in Glasgow in November 2014. There was a long walk back from Celtic Park after a 1-0 loss to Scotland left the Republic of Ireland trailing in the slipstream of the Scots, Poland and Germany. It seemed all the fans had to look forward to this summer was a couple of weeks on a lie-low in Tenerife if they were lucky, but the ‘Boys in Green’ dragged themselves back into contention with that famous win over the Germans last October and suddenly Euro 2016 was a reality. 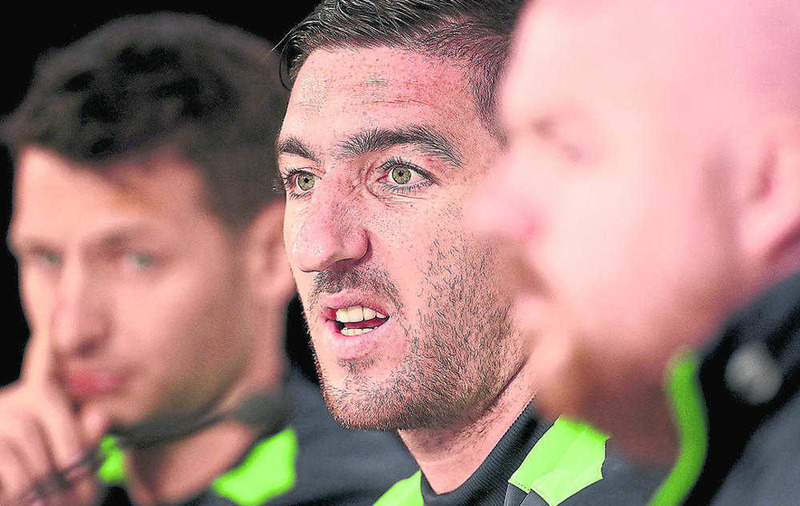 Stephen Ward was part of that resurgence. The Dubliner, who didn’t become a full-time pro until he was 21, has had to battle for everything he’s achieved in his career and he’s not about to leave the Euro 2016 stage without a fight. “We are not going to give it up easily,” said the full-back, who is looking forward to Premier League football with promoted Burnley next season. “We’ve had tough periods where people may have written us off but we have reacted to that by proving that we are capable of getting results when we need to. “Throughout the group we had a couple of results against Scotland which didn’t go our way, from the outside people were saying it was a three-horse race and we weren’t named among the runners. 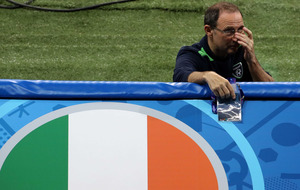 Ward puts Ireland’s never-say-die spirit down to the influence of management duo Martin O’Neill and Roy Keane. 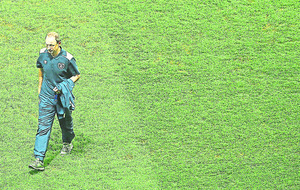 O’Neill described himself and Keane as ‘bad-cop and bad-bad-cop’ when they took over – but that was just for the cameras. “Himself and Roy are so passionate about football,” Ward explained. “They’re so passionate about Ireland and so passionate about us doing well and obviously themselves doing well. “We just feed off that really. They show their passion before the game and it just rubs off on the players. When you go out there and you leave the dressing room, you are ready to go and everyone is ready to give it 100 per cent. Before this tournament, former Sweden captain Johan Mjallby spoke glowingly about O’Neill’s management style and how he got the ‘hairdryer’ treatment from O’Neill for four years at Celtic and loved it. 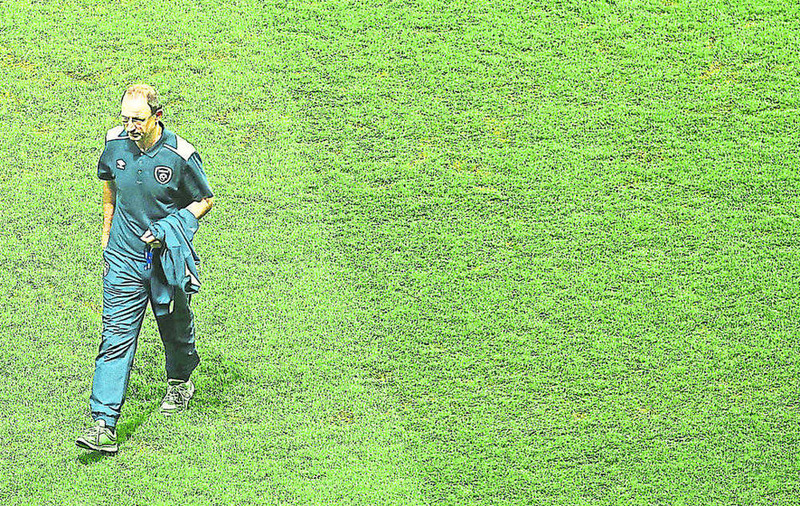 “There is nothing better than going out there when the manager has confidence in you as a team,” he said. “Not many people would have given us a chance against Germany when they came to Dublin. “They had real belief in us that we could get a result. Ward didn’t play against Sweden, but slotted in at left-back on Saturday against Belgium. There is speculation that O’Neill will make wholesale changes to the side for tonight’s last hurrah with Ciaran Clark, James McCarthy among those being replaced. Ward could also start on the bench if Robbie Brady reverts to left-back. “He (O’Neill) could change as many as he wants really after the other day,” said Ward. “We were all disappointed with the game. But whatever 11 goes out there, it’s a really good group of 23 players who are really behind each other. “Whether he makes one or two changes, or changes the whole team, whoever goes out there will be ready to go and hopefully we can get a result. The spirit Ireland have shown over the past two years gives the Boys in Green a chance tonight. It ain’t over ’til it’s over.